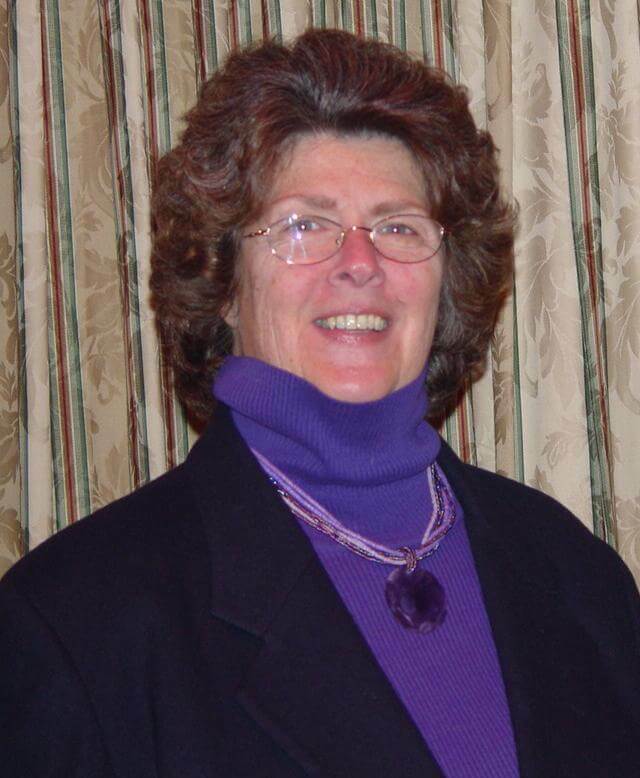 ARE CASKETS AND COFFINS THE SAME? 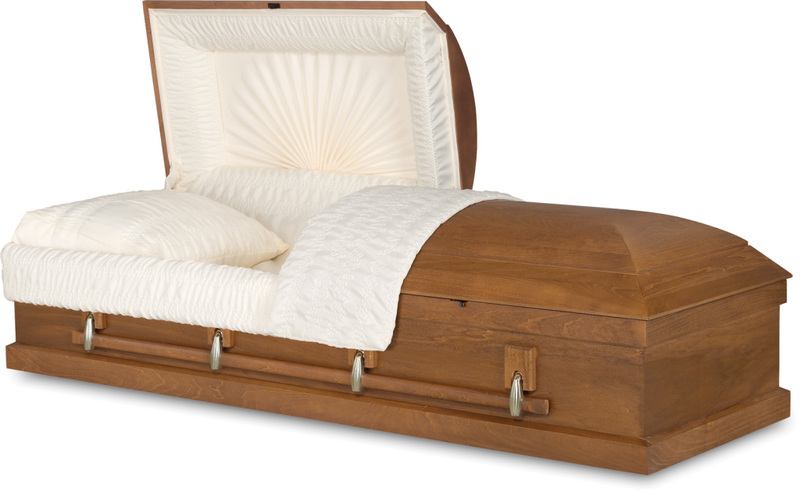 Choosing a casket is a very personal decision. It is important to understand the differences. Each casket is unique and its value is determined by a combination of several factors. The three key factors are exterior material, workmanship and interior fabric. 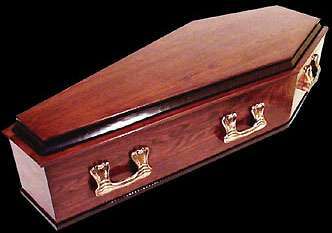 Caskets generally fall into two broad categories of exterior material, wood and metal. Each has distinctive characteristics. Choosing a premium metal like stainless steel, copper or bronze yields a casket with timeless elegance and superior resistance to rust and other elements. 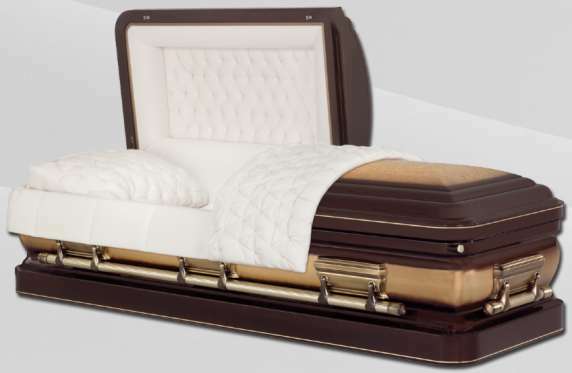 Caskets made from standard carbon steel combine beauty with exceptional value. Select hardwood species like mahogany, cherry and walnut are chosen for their luxurious appearance. Native woods like oak and ash combine natural warmth and durability. Other woods, including poplar, pine and wood veneers offer an appealing combination of style and affordability. The workmanship of every casket is completed by skilled craftsmen. They understand the special role that the casket will play in the service. Premium caskets combine the most beautiful polished or brushed finishes with elegant, rounded or urn shapes that require extra craftsmanship. 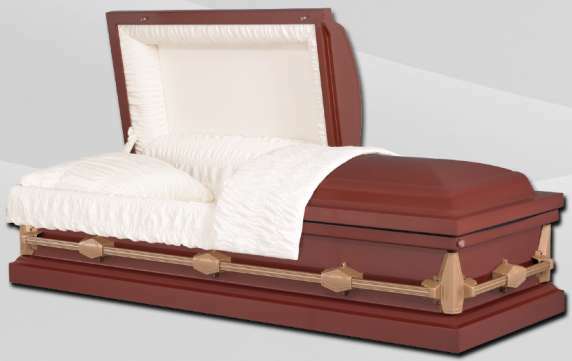 More affordable caskets combine square corners, simple shapes and understated finishes. 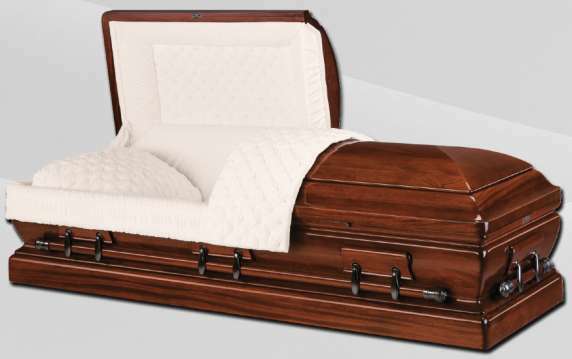 The fabrics used in caskets are another important part of their overall value. Premium caskets feature heavier velvets and detailed tailoring to create a sense of elegance and luxury. 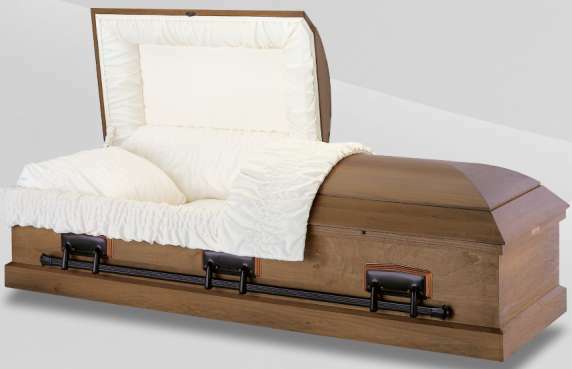 Standard caskets generally use simple fabrics such as crepe for beauty and affordability.